As I follow this journey of fashion and personal style. There just some things you dont do as a Bigger Guy. 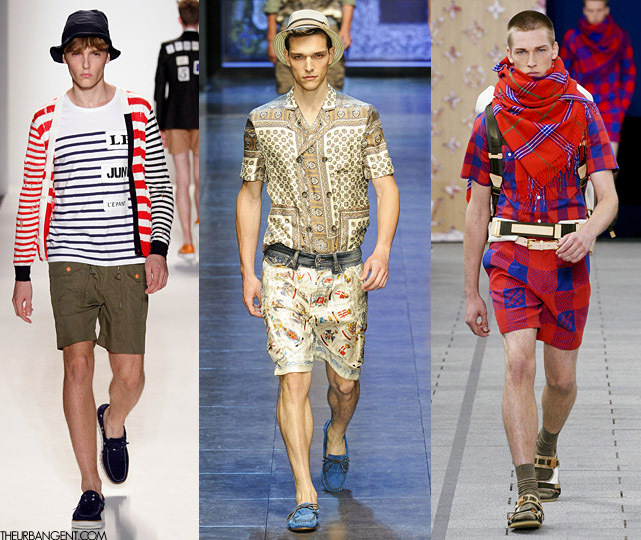 Now as Spring arrives there will be shorts, bright colors and patterns which will all be incorporated into Spring 2013 . Theres a right and a wrong way to where colors. So if you choose a bright green then you can tone down the bottom with a darker bright color. When you think of color it doesn’t have to always be loud clown like colors. Check me out below with some colors on. It can pop in if you want to try color but are afraid, start with a little color in your accessories like your wrist band for the watch or your hat (if you wear one). Then grow to your sneakers and by then grow your way up to your pants and shirts where you will then graduate to the big leagues. The style trends for men in 2013 is mixing casual and formal with a black and white color scheme is really in this season. 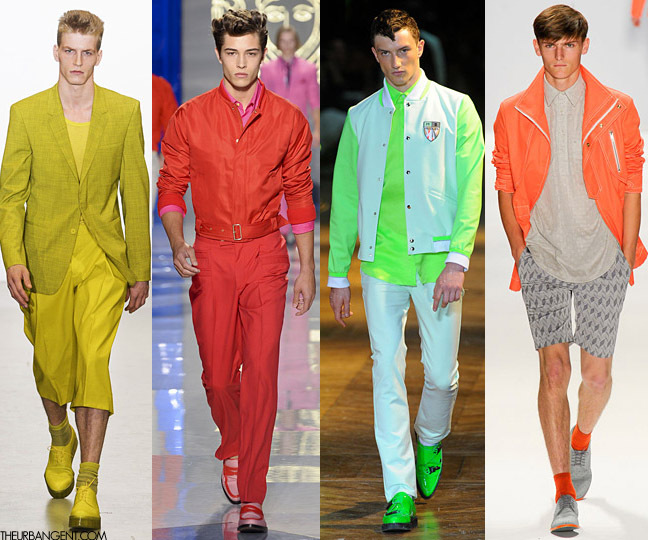 Now this look can be achieve by almost any guy due to the basic nature of the color scheme. Prints and patterns are another popular trend. Now although I may wear prints and pattern I will admit that not ever guy is this deep into fashion so I will play with some starter pieces so you can indulge until you feel confortable enough to dive in.